Former Gov. John Kasich says he's joined CNN as a political commentator. COLUMBUS, Ohio (AP) — Former Gov. John Kasich (KAY’-sik) says he’s joined CNN as a political commentator. The Ohio Republican is a frequent critic of President Donald Trump and a potential 2020 presidential contender. 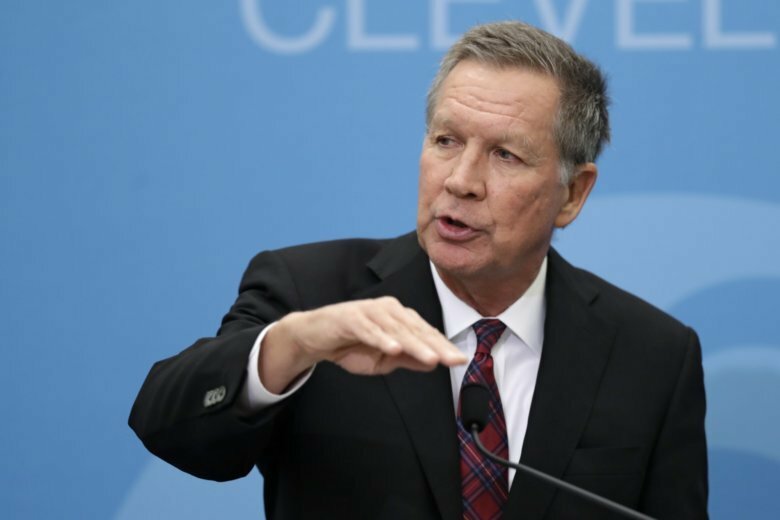 Kasich announced in a tweet on Tuesday that he will begin immediately as a regular contributor on the cable news network. Kasich concluded eight years as governor on Sunday. The next day, Beverly Hills-based United Talent Agency announced they’d signed him as a new client. Since abandoning a 2016 presidential bid, Kasich has steadily criticized Trump and the Republican Party on cable and network news shows. The 66-year-old has worked with Democrats including then-Colorado Gov. John Hickenlooper and former Vice President Joe Biden on efforts to identify bipartisan policy solutions and to promote civility in politics.